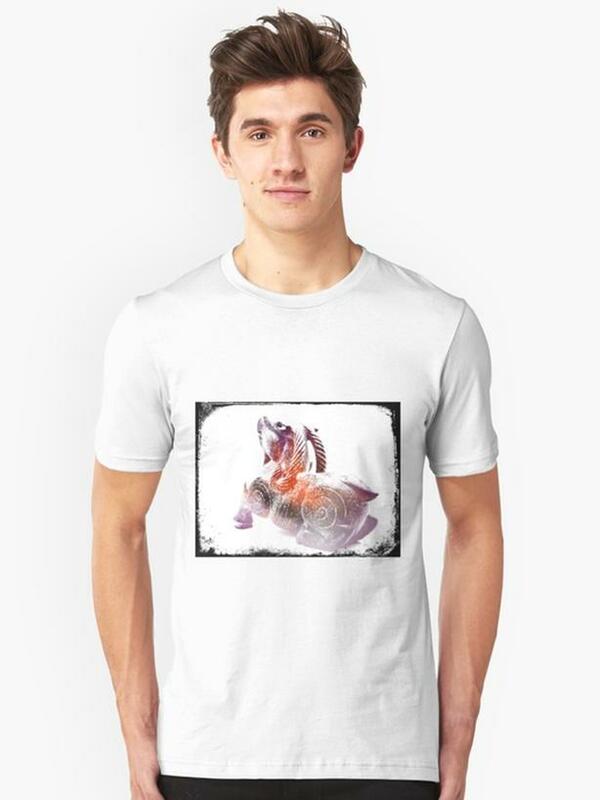  Log In needed $25 · Goat Grunge artsy Tshirt, NEW design! Goat Grunge, take one artsy goat and grunge it up and here you have it! Great new original design for your enjoyment, and gift giving pleasure. Check our store frequently for new and exciting designs, and enjoy looking around.